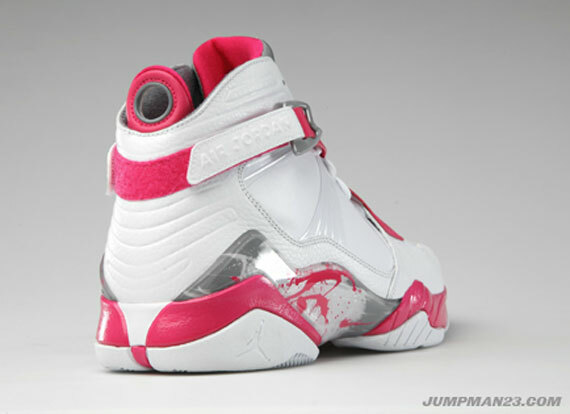 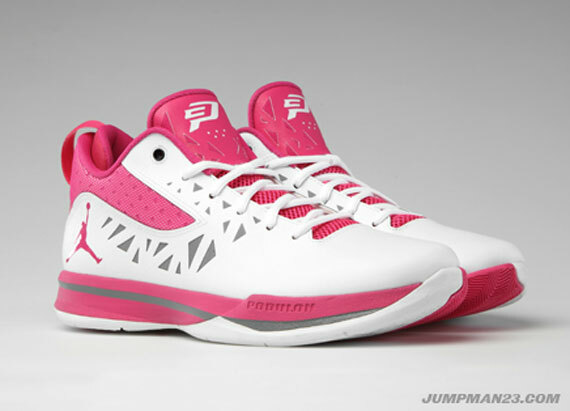 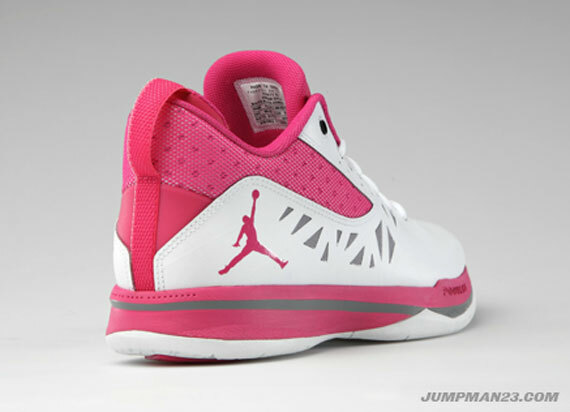 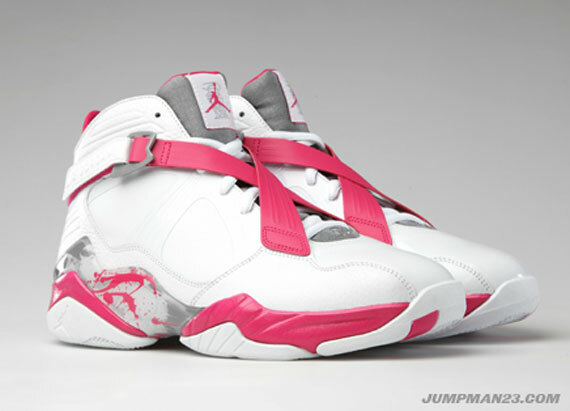 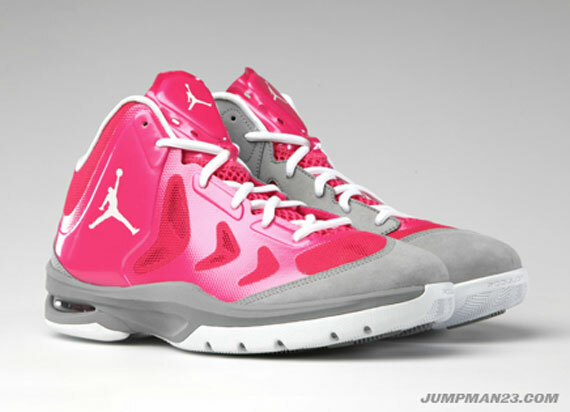 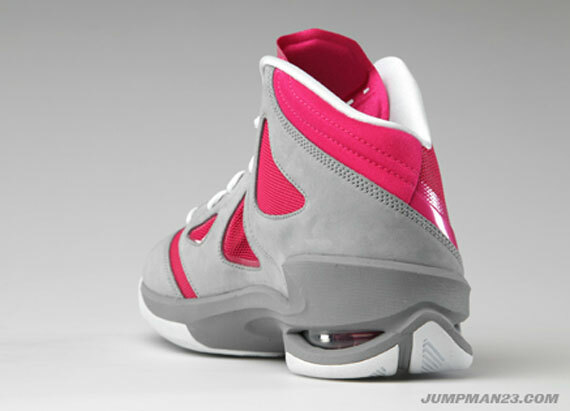 This January, Jordan Brand will be bring awareness to the Coaches vs. Cancer cause via a pack of pink and white kicks. 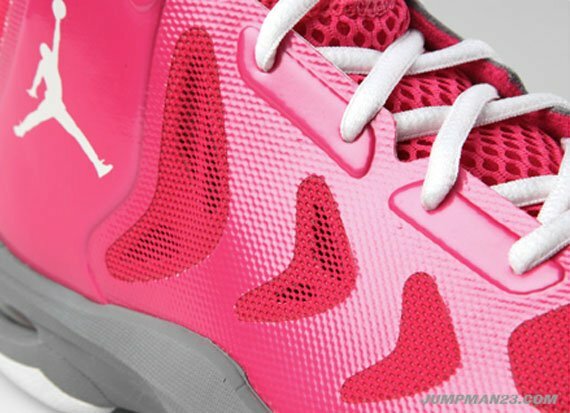 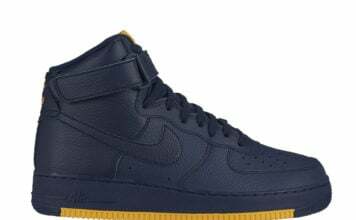 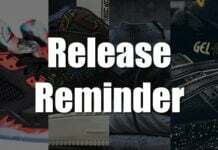 Set to be donned by the likes of North Carolina, Marquette, Georgetown, and Cal, the pack includes the CP3.V, Play In These II, and the Air Jordan 8.0. 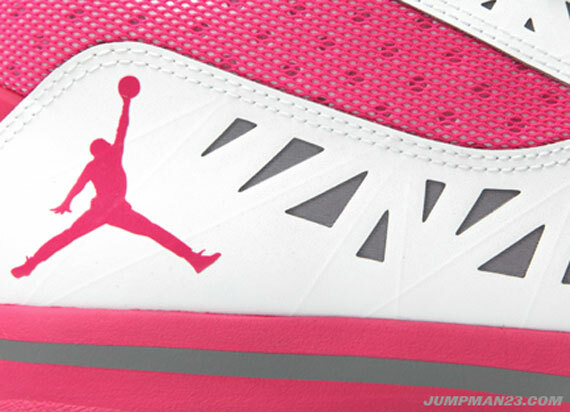 All three silhouettes will be decked out in white and pink, bringing attention to a great cause on the court. 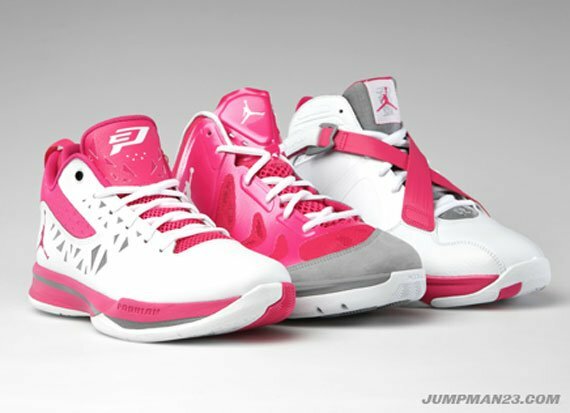 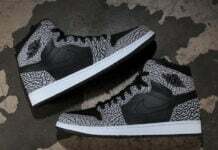 Take a look at the trio and stay tuned for more info on the special “Coaches vs. Cancer” Pack.